The Extreme Skate Park is located in McCarthy Park, behind Tinley Junction and the McCarthy Park ball field. 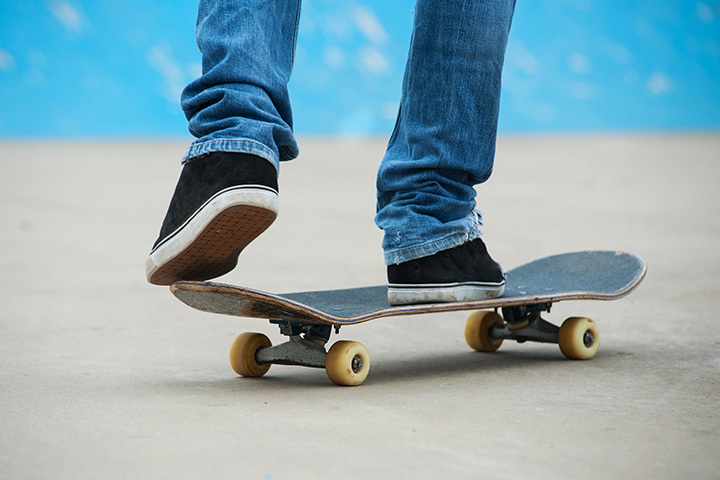 The skate park is open daily from 8:30 a.m. to dusk (weather permitting). The park offers a variety of ramps and rails and will challenge even the most experienced boarders and skaters.